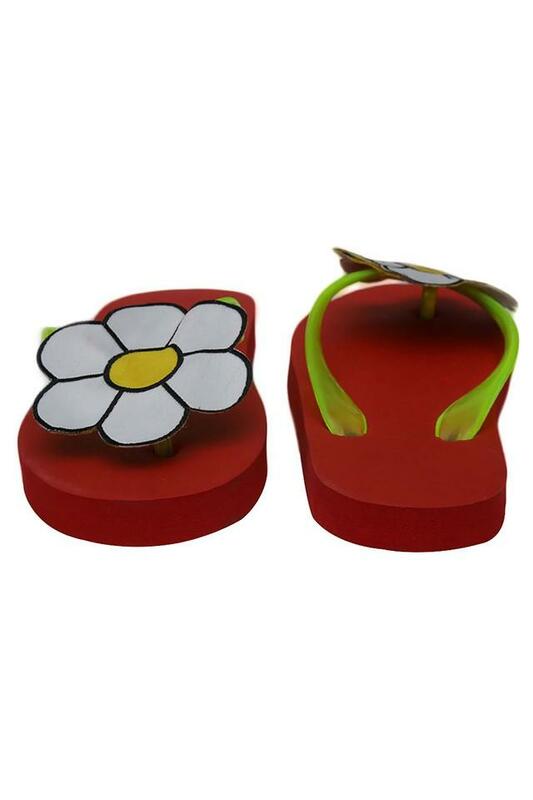 Keep it simple by getting your daughter this comfortable pair of flip flops from D'Chica. It features slip on style comes with a toe separator that adds to the convenience while wearing. Besides, it flaunts a floral motif at the front which enhances the design. 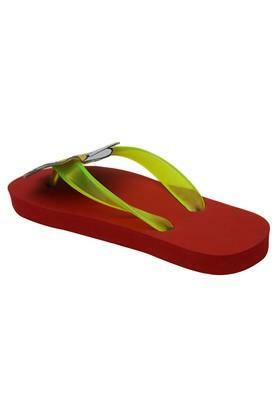 The ethylene vinyl acetate used to craft the outer sole provides it with better slip resistance. 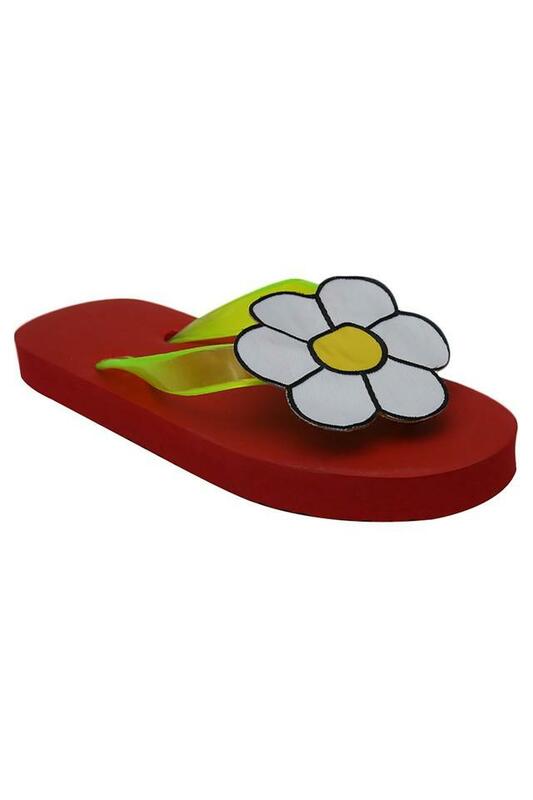 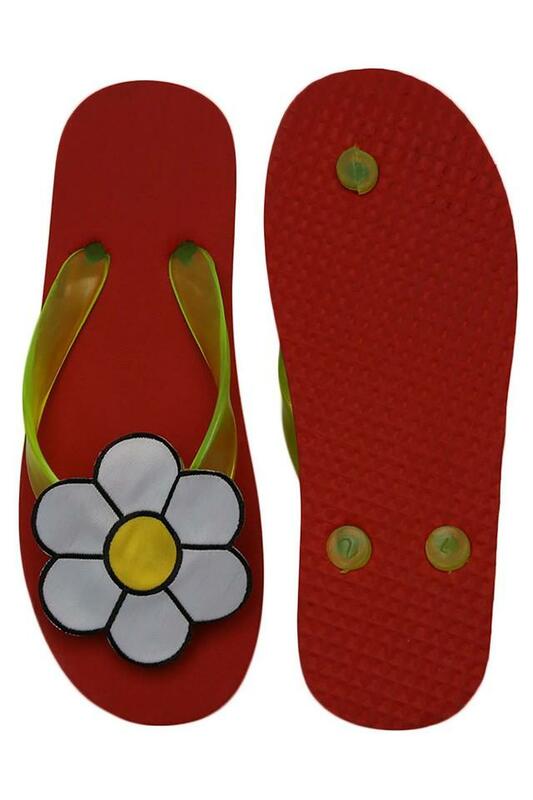 Get this pair of flip flops for your daughter to wear on a casual outing to the beach. 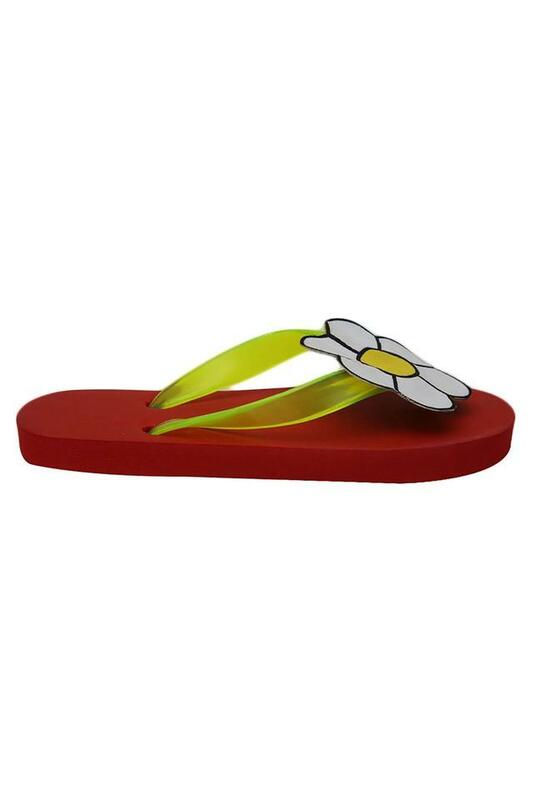 Make her team it with a tee and a pair of shorts to complete the look.